Take advantage of this great opportunity to spend an entire day at Sheans Horse Farm and really getting to know the horses and the staff. 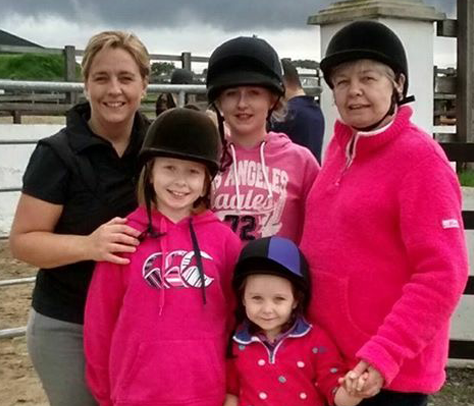 Join the Sheans team in the morning and be embraced as a part of it with a warm welcome from the helpers. 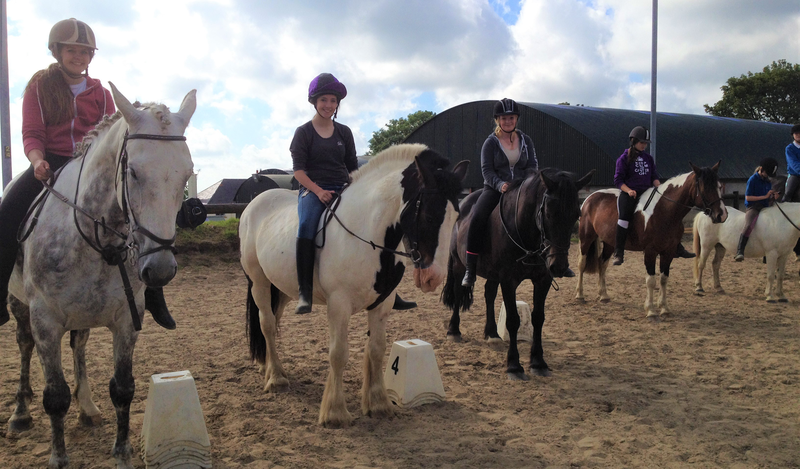 You will be introduced to our team of horses and ponies before joining a group and enjoying an exciting horse ride around the farm. 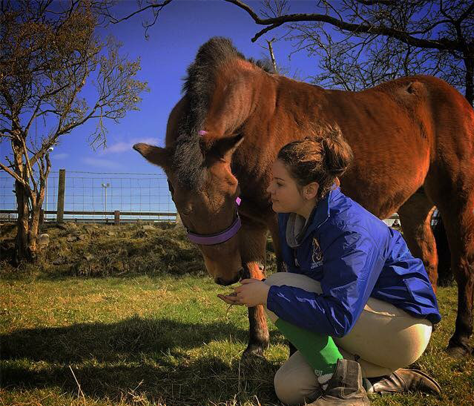 Learn how to groom and tack the horses and take the opportunity to spend some more time getting to know them in the stables, helping out with the cleaning up and general horse care. 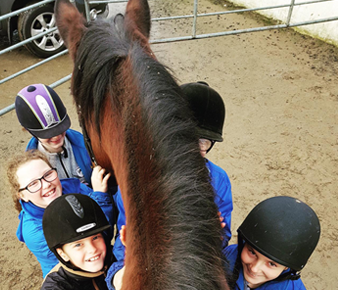 Throughout the day you will continue to join in with all of the horse riding, horse care and grooming that is happening on the farm before coming together at the end of the day to enjoy a well deserved ride with the rest of our helpers.